Interesting read...though I didn't forget any of these. Here is the list; click on the link for the full article and information about each player. I remember being very disappointed that we didn't get Smoltz for a full season in 2010; kind of like when Will Clark retired after coming over late in the 2000 season. Can't forget Bonilla. It was because of him and his injury that we got an extra year of Albert Pujols. 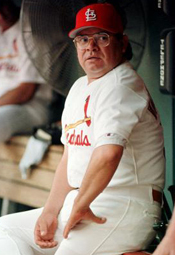 I was rather young when Cy Young was a Cardinal. 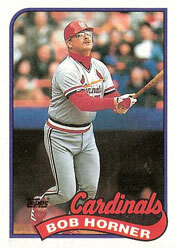 I remember Gallaraga won a batting title for the Rockies after he left the Cards. I forgot Jason Heyward played for the Cardinals, but that was more on purpose than an oversight. 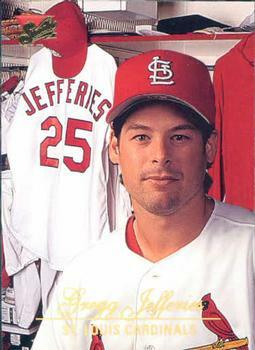 Clay Carroll was a Cardinal. I'm surprised The Hawk wasn't mentioned in the nickname thread. Good old Fernando...when pitchers were real athletes.